Believe it or not, running can be fun. This is especially true in the case of the Meltdown 5K, a centerpiece of LakewoodAlive’s Lakewood Summer Meltdown 2018 taking place Saturday, July 14, from 4 to 10 p.m. in Downtown Lakewood. Sponsored by Cleveland Clinic Lakewood Family Health Center, the Meltdown 5K serves as a fundraiser for LakewoodAlive. This ever-popular staple of the Summer Meltdown sponsored by Melt Bar and Grilled draws hundreds of participants annually – and for good reason. 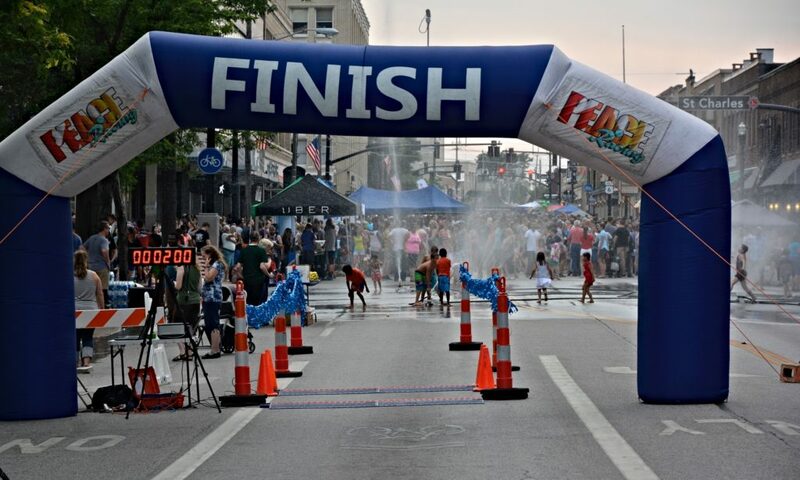 In addition to the usual race perks (fast course, chip timing, official race t-shirt and prizes for top finishers), the Meltdown 5K offers a unique opportunity to participate in an evening race (7 p.m. start) with live music, food vendors and a beer garden stationed at the end to reward you for your efforts. The course also offers participants views of Lakewood’s historic neighborhoods and a glimpse at Lake Erie at the turnaround point. While the Meltdown 5K appeals to casual participants looking to get some exercise prior to enjoying other aspects of the Summer Meltdown festival, it also has proven popular among more serious runners. 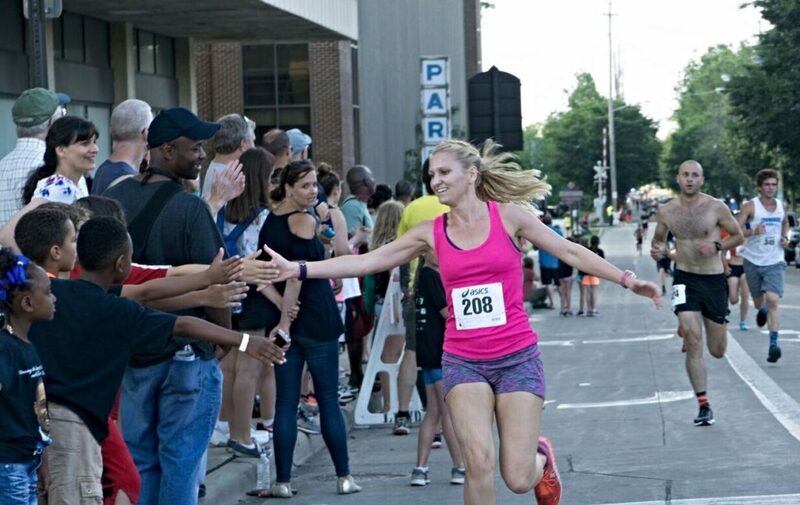 Four-time Meltdown 5K champion Sarah Harbol recently won first place in the women’s division of the 2018 Rite Aid Cleveland Marathon. For those with young runners in their household, the 1 Mile Kids Fun Run sponsored by Lakewood Family YMCA precedes the Meltdown 5K at 6 p.m. This crowd-pleasing event is intended for runners age 12 and under, though parents can accompany their future track stars on the course. This fixture on our city’s summer calendar takes place on Detroit Avenue in Downtown Lakewood between Marlowe and Mars. The Summer Meltdown is a “something for everyone” event, offering seemingly endless recreation and celebration opportunities, including the Meltdown 5K, 1 Mile Kids Fun Run, street festival, outdoor activities, games, food vendors, beer garden, live music and more.